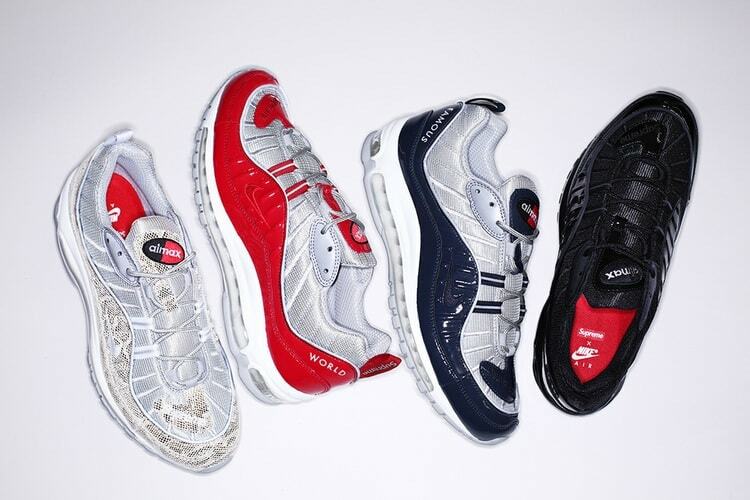 Supreme is teaming up with Nike again with the release of the Air Max 98 in four different colorways: Snakeskin, Red, Navy & Black, as well as five matching hats. The Supreme x Nike Air Max 98 collection will finally release this week on Thursday, April 28th. Supreme broke the news via newsletter at around 8AM EST this morning. The collection will release on Supreme’s website at 11AM EST like usual in 4 colorways, including 5 hats. 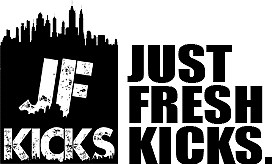 The sneakers feature Air Max cushioning midsole, mesh uppers and reflective detailing. Due to past circumstances, the shoes will not be sold at Supreme’s NYC, LA, London and Paris locations. As far as a Nike release, only an in-store release at select NikeLab locations is confirmed. 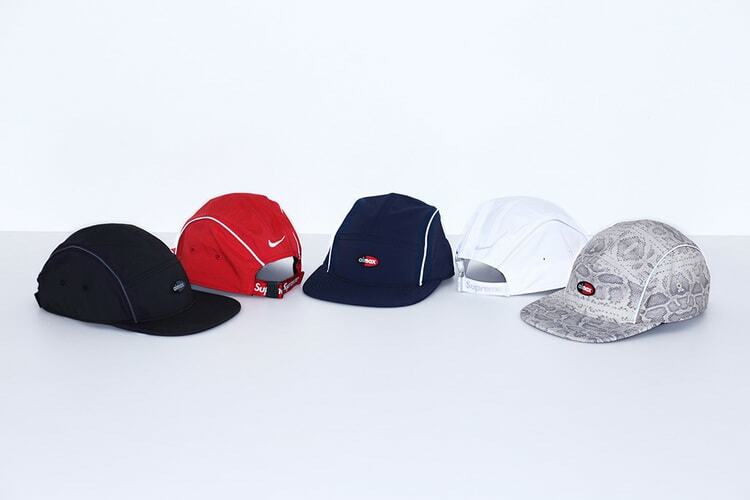 Continue reading to view the five hat colorways & stay tuned with us for more updates on the Supreme x Nike colab.